Get out of the house and into the excitement offered at one of the BSA’s High Adventure Bases! 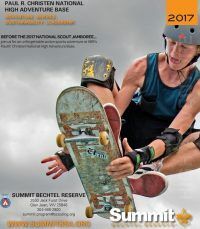 You’ve got three choices: a unique aquatic quest at the Florida Sea Base; a canoeing or winter camping challenge at the Northern Tier; or a wild west backpacking expedition at the Philmont Scout Ranch. Local High Adventure opportunites can also be found nearby at Deer Lake Scout Reservation in Killingworth or at Camp Sequassen in New Hartford. COPE and Climbing Tower programs are available during the year at Camp Sequassen. For specific information on booking these programs, visit the Climbing Program and COPE Program pages of this website. Deer Lake Scout Reservation, located in Killingworth, Connecticut offers year round opportunities to test your skills in the great outdoors. 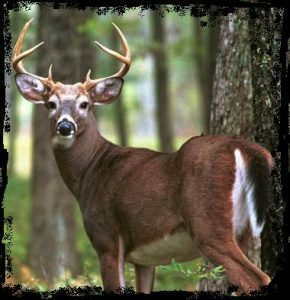 Year round programs are offered at this Connecticut Yankee Council owned and operated facility that will help you achieve success in the outdoors. The Appalachian Trail runs though our own backyard, and is a wonderful source for high adventure trips. 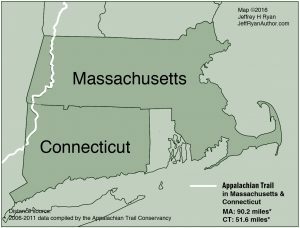 The Appalachian Trail Conservancy has put together an excellent information page for scout troops interested in hiking the AT. High adventure at The Bechtel Summit adds a new dimension to the Scouting experience. High adventure is not just about adrenaline and the wow factor, it’s about digging deep within yourself, finding out what makes you tick and discovering how to push beyond what you think you can do. The Paul R. Christen High Adventure Base offers eleven programs within three program categories. Make a splash! Head to the Florida Keys and dive into an amazing Florida Sea Base adventure and wade into more excitement than you ever though possible. Snorkeling, SCUBA, boating, and beach camping are among the many possibilities. Don’t miss the boat! One of the most beautiful, and remote parts of North America offers a unique opportunity for Scouts. Canoeing, hiking, fishing, and winter camping in and around the beautiful lakes of northern Minnesota and southern Canada await you at the Northern Tier. Take a hike! The mountains of New Mexico offer the adventure that you have always dreamed about. 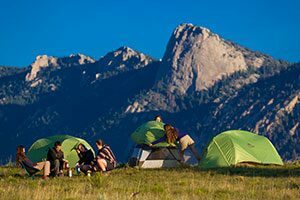 Backpacking, rock climbing, western lore, living history, and the views from peaks over 10,000 feet tall will make memories that last a lifetime. High Adventure is a chance to try something you may never experience again. So take adventure to the limit. You’ll never forget it.